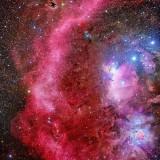 keying072 Thank You for your patience. 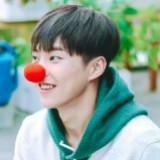 Great exo passport wallet. 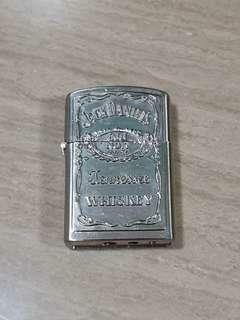 galaxyfan21 Great seller to deal with! Prompt delivery! Item delivered as described. Punctual! Pleasant transaction! Speedy replies. Thank you! 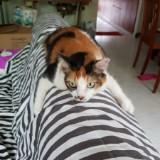 geishaeangelprim Great seller to deal with.. Punctual.. Pleasant transaction.. Thank you! I'm in the process of decluttering to move so I am putting up a book for sale. 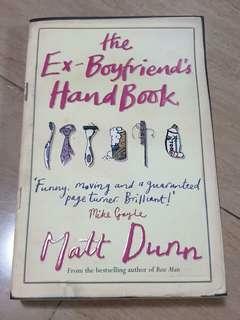 Title - The Ex-Boyfriend's Handbook by Matt Dunn. Condition of the book is not great so it's going cheap. Contact me if interested. I'm in the process of decluttering to move so I am putting up a hardcover book for sale. 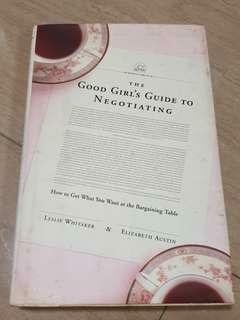 Title - The Good Girl's Guide to Negotiating by Leslie Whitaker & Elizabeth Austin. Condition of the book is not great so it's going cheap. Contact me if interested. 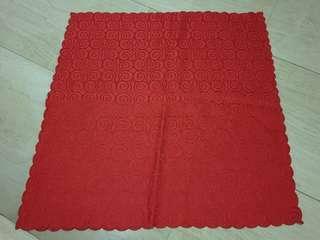 Red Square Table Cloth for sale. 53 by 53 cm. Contact if interested. 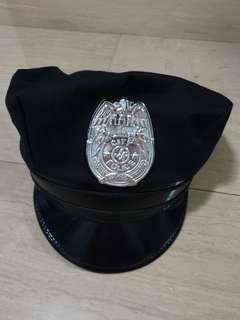 Brand new Police Costume Cap for sale. Diameter 18 cm (adjustable). Contact if interested. 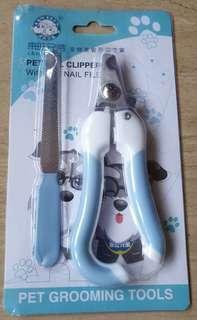 Brand new Pet Nail Clipper with Nail File Set for sale. Contact if interested. Brand new Strapless Bra with Silicon - Black in B Cup for sale. Contact if interested. 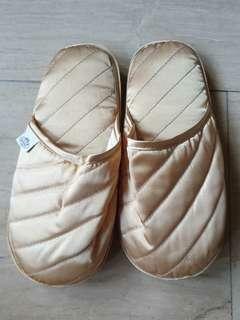 Brand new Naraya Gold bedroom slippers for sale. Size S - Will fit someone with Size 4 or 5 feet well. Contact if interested. 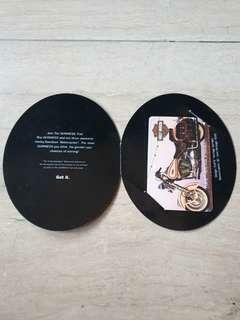 Vintage Guinness and Harley Davidson $5 Singapore Telecom Phonecard for sale. Contact me if interested. 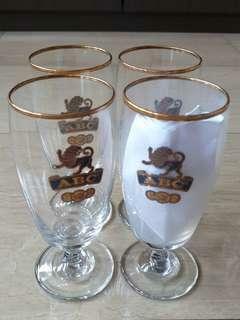 Selling 4 glasses in a set for $15. Contact me if interested. I'm in the process of decluttering to move so I am putting up a B1 Toploader for sale . 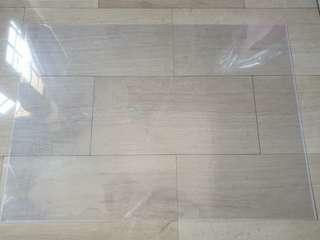 Length - 104 cm Breadth - 74 cm Contact me if interested. 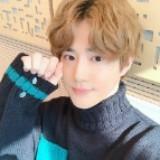 Nature Republic EXO Poster - Suho for sale. Hand-carried back from Korea. Contact me if interested. 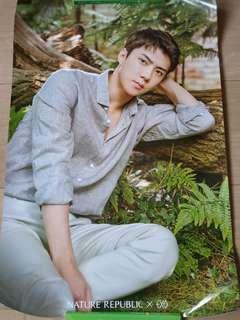 Nature Republic EXO Poster - Sehun for sale. Hand-carried back from Korea. Contact me if interested. 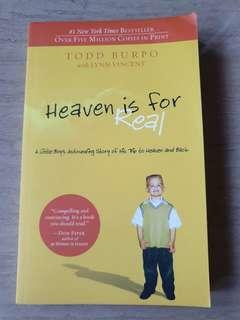 I'm in the process of decluttering to move so I am putting up a book for sale - Heaven is for Real Read only once. Contact me if interested. 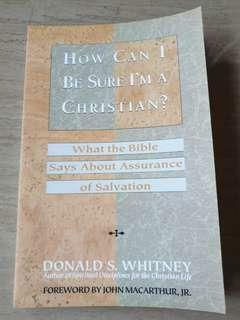 🚚 Book for sale - How can I be sure I'm a Christian? I'm in the process of decluttering to move so I am putting up a book for sale - How can I be sure I'm a Christian? Read only once. Contact me if interested. 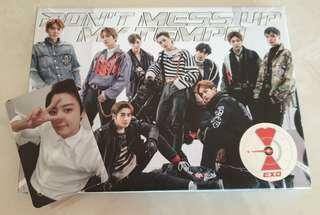 EXO Vivace Album + Chanyeol PC for sale at $18. If you only want the PC, it will be $12. Contact me if interested. 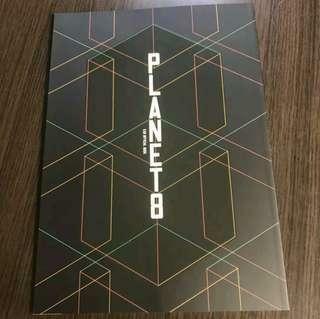 Brand new EXO-L PLANET Japan Official Fanclub Magazine Vol. 8 for sale. 50 pages. Contact me if interested. 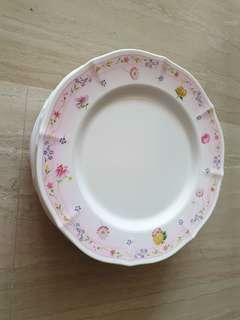 Set of 6 Dinner plate for sale. 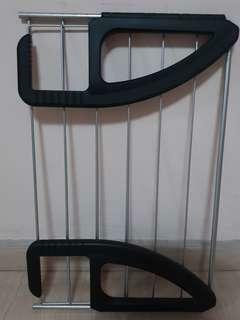 Outer diameter - 27 cm, inner diameter - 18 cm. Selling at 1 for $1 or set of 6 plates for $5. 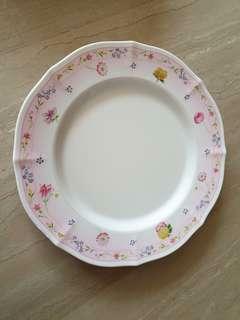 Dinner plate for sale. 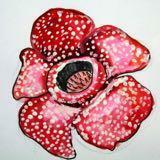 Outer diameter - 27 cm, inner diameter - 18 cm. Selling at 1 for $1 or set of 6 plates for $5.